quick hearing test that indicates your hearing abilities. Secondly, use the hearing test results to personalize your hearing experience. Thirdly, select a listening scene (meeting, car, dining) or choose to amplify and adjust the sound in a custom mode. Fennex is compatible with wireless headphones like Apple AirPods. 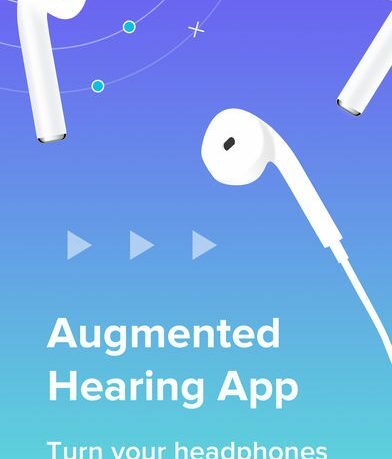 First, open the app and personalize your experience by taking a three-minute hearing test to better your hearing experience. You can also skip this step and try without the hearing test if you like. The Fennex hearing test is designed for Apple EarPods and AirPods. It recommends choosing a noise-free room where you can focus as the volume must be set to one hundred percent to hear the quietest parts of the test. The app will measure the quietness of the room and display if it is too noisy on the screen. When you are ready, tap the screen to start, and then when you hear the tones for each ear. Once completed, your results will show the softest sounds that can be heard at each standardized frequency. A score of 100 out of 100 indicates perfect hearing. The test can be retaken if needed. Based on these results, settings can customized for meetings, dining, and car environments. It can even be adjusted for group and single situations. By adjusting the highs and lows of the sounds in the room, hearing can be heightened. Fennex isn’t trying to replace any traditional hearing devices or any medical advice. 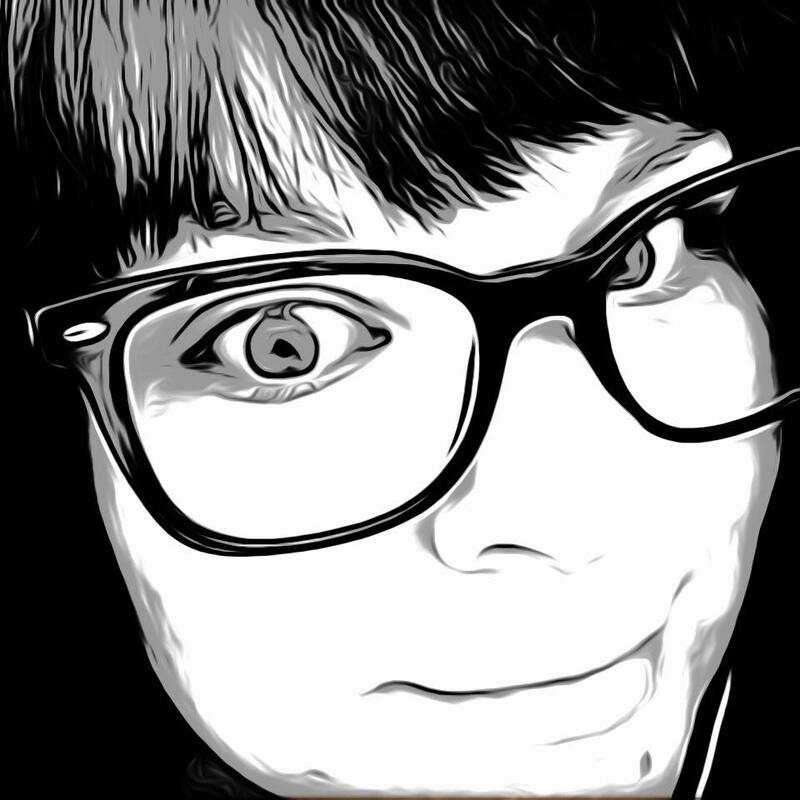 Though the test did not reveal any hearing issues for me, I could definitely tell a great difference in the sounds of the room I was in and could see this being very helpful for those needing the sound amplified around them. This could be a game changer for those that need the assistance and are easily able to use the phone in their pocket to remedy the issues even if temporarily. If that’s not enough, users who register as a beta user also receive new features prior to the official release, a 3-month free premium subscription and reward for suggestions and feedback. 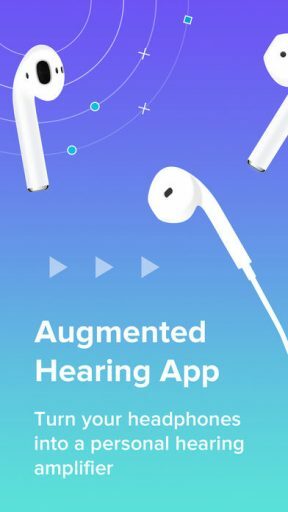 Fennex – Augmented Hearing App is a wonderful app and will no doubt have some amazing applications. The app is available now for free and is designed for iPad and iPhone.